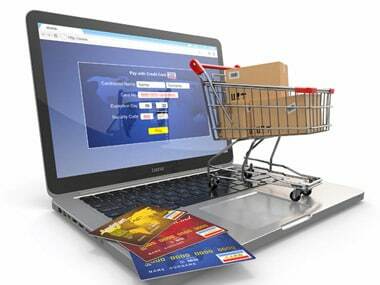 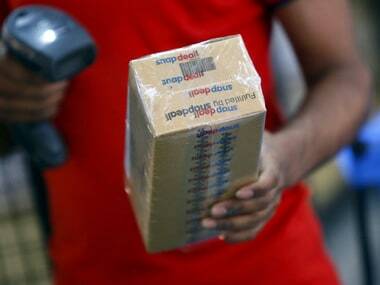 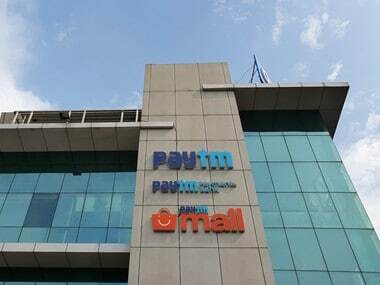 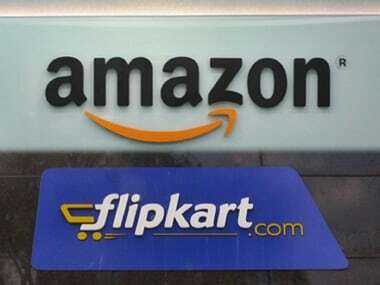 The government's move to tighten norms for online marketplaces with foreign investment will close the "back door" that has been "blatantly exploited" by such companies and provide a level-playing field, industry players said on Thursday. 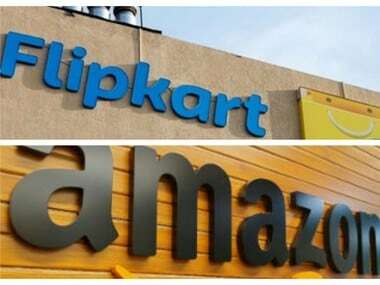 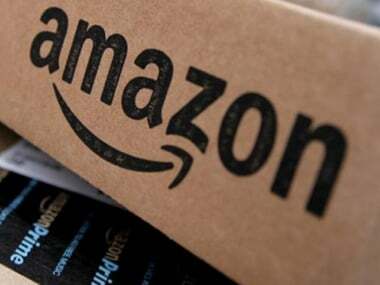 As per RedSeer's latest report, Flipkart had a 51 percent share, while Amazon.in had a 32 percent share of the festive sale from 9-14 October. 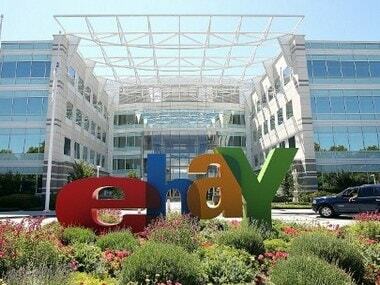 In May this year, eBay had said it was ending its strategic partnership with Flipkart and will relaunch eBay India with a differentiated offering to focus on cross-border trade, according to a PTI report.